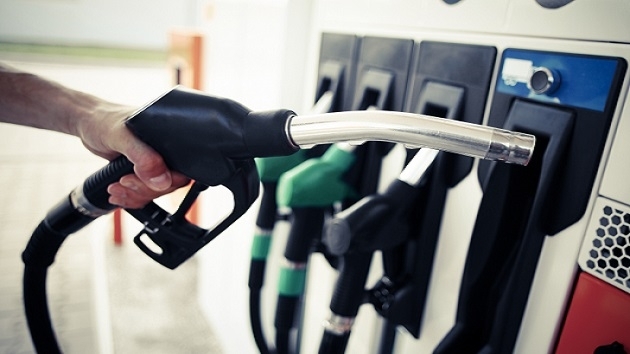 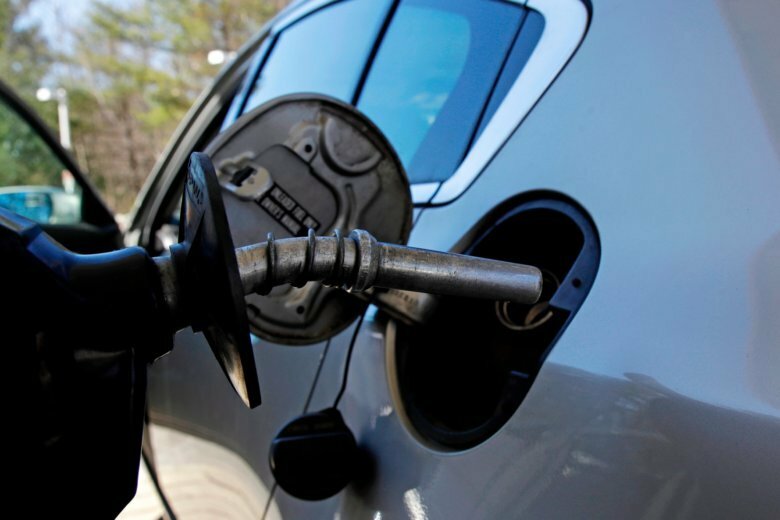 An industry analyst says the drop comes mostly from lower crude oil prices and generally weak demand for gas across the U.S.
Memorial Day marks the start of yearly summer driving season, and so far, travelers don’t seem fazed by higher prices at the pump. 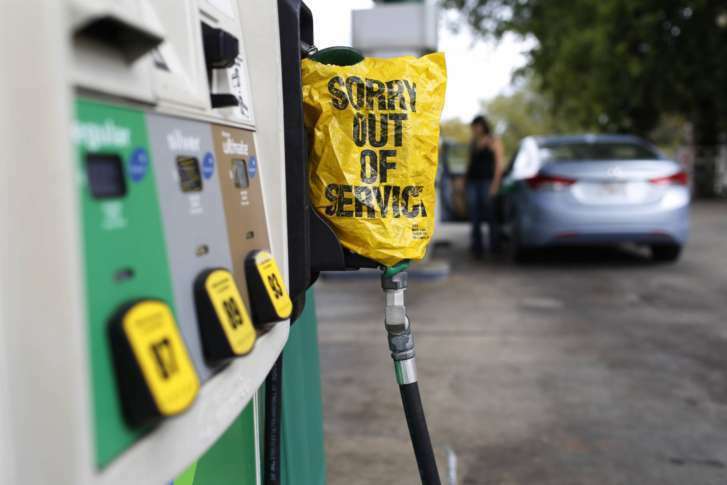 The shutdown of gas production due to the onslaught of Harvey is impacting commuters locally and across the nation. 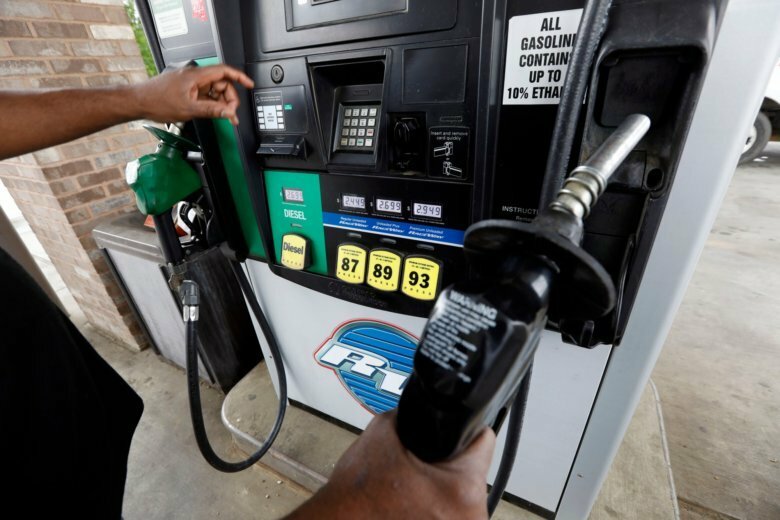 The price of a gallon of gas has increased 41 cents in Maryland, 36 in Virginia, 23 in D.C. and an average of 27 cents nationwide. 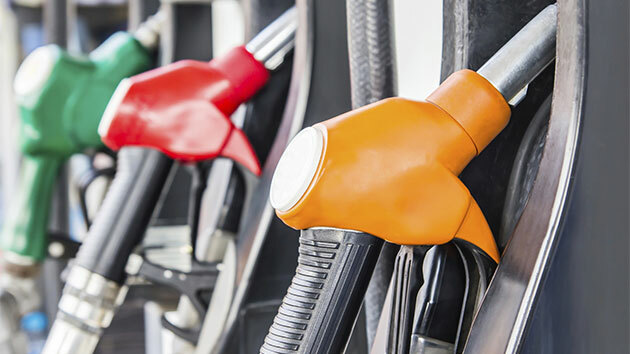 A retailer’s wholesale cost can depend on factors such as the length of a retailer’s contract with a supplier and the volume of fuel a retailer pumps. 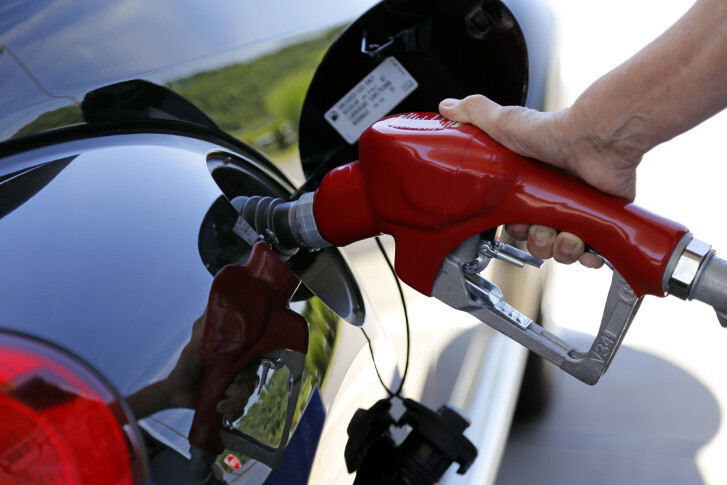 Sizing up gasoline prices, AAA Mid-Atlantic estimates that prices at the pump this summer could rise 40 cents or more per gallon. 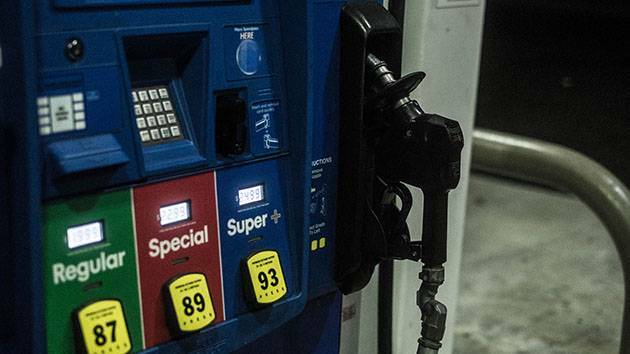 After an already expensive year at the gas pump, prices are set to rise even higher. 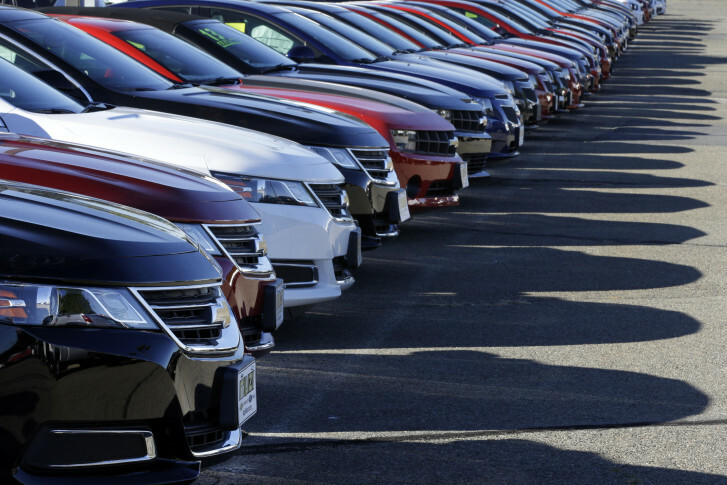 Thanks to falling gas prices, the average cost of owning a vehicle in the United States this year has hit a six-year low. 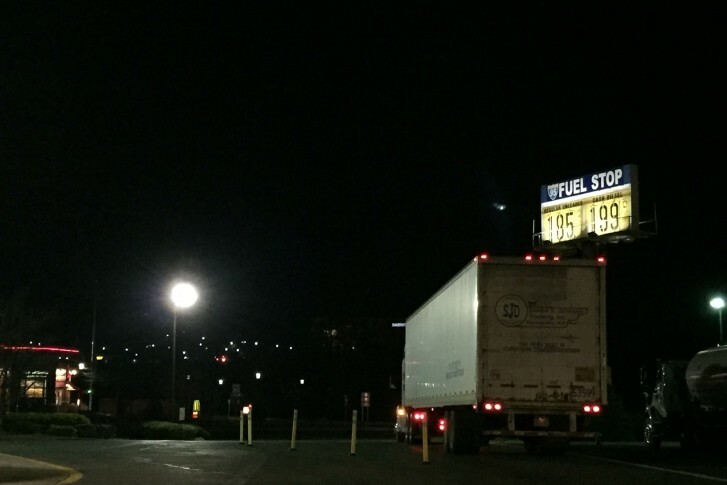 The average price for a gallon of regular gasoline in the D.C. metropolitan area now sits at exactly $2. 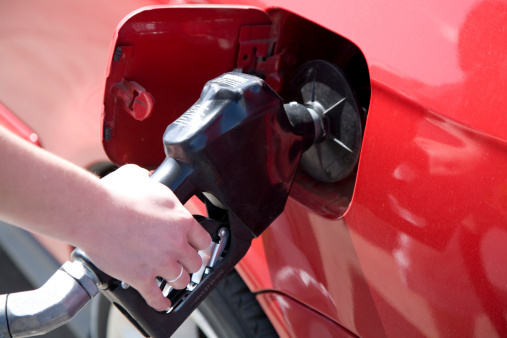 Tax tip: Will low gas prices impact your tax return? For those who deduct work-related mileage costs, the good news is there’s no change in your tax filings yet. 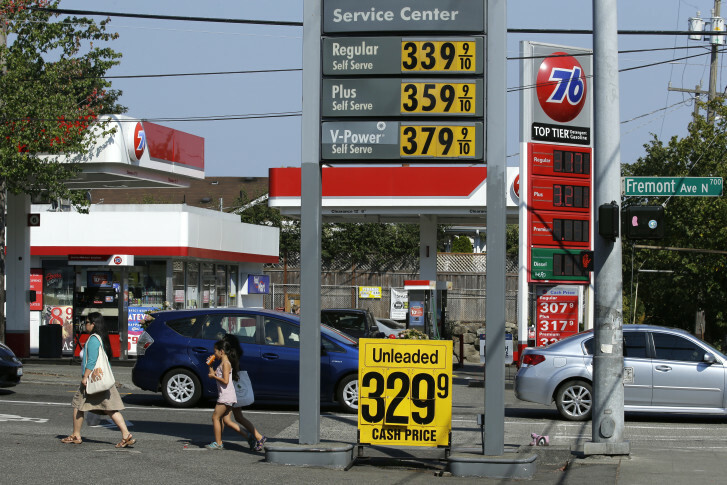 But that’s about to change. 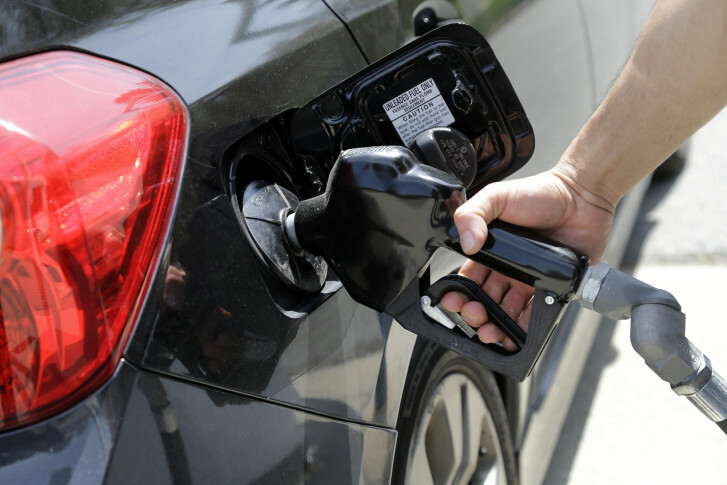 Michigan was the first state to have gas under $1 in likely over a decade.